Investor Special! - SOLID DUPLEX with two income producing 2/2's! This property is located on a NICE CORNER LOT on a quiet Dead End Street, Across the Street from School. Currently generating a total of $1450 per month. PLEASE DO NOT DISTURB TENANTS. 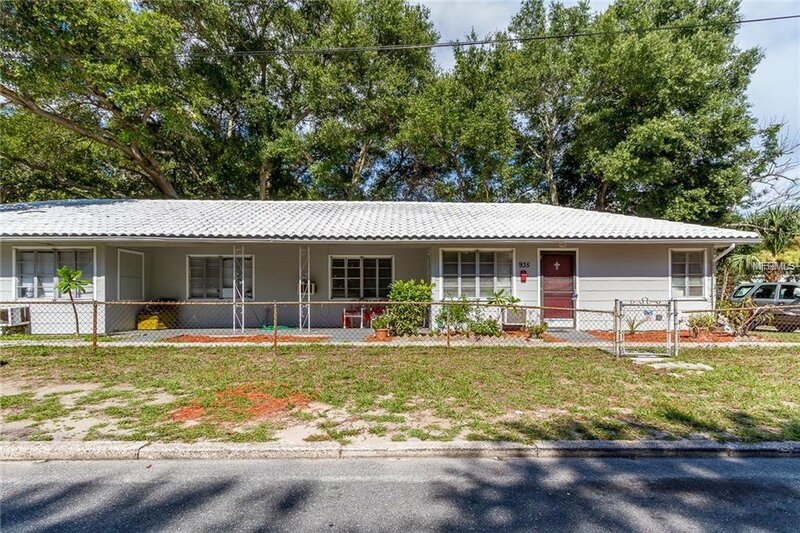 Property is located near super Hot DOWNTOWN ST. PETE. Short drive to Gulf Beaches. Excellent Long-term rental. Priced to Sell and Ready to Close this Month - Won't Last Long!